When you visit Gaziantep, visit the Zeugma Mosaic Museum, Zincirli Bedesten, and Gaziantep Castle. Enjoy dinner in the historic atmosphere of Beyazhan Restaurant. Then visit Adıyaman. See the ancient city of Perre and visit the Oturakçı market at noon. Make sure you visit the ruins and take a photo. After visiting the Balıklı Göl in Şanlıurfa, shop at the historic Grand Bazaar. See the Harran houses and Göbeklitepe. In the evening, attend the Şanlıurfa sıra night. Spend your time in Mardin until noon, around the Dara Ruins and the Altunboğa Madrasa. In the afternoon, spend all day in Savurkapı Madrasa, where you can admire the Mardin stone houses and stroll through the streets. The next day, you can have breakfast in one of the historic houses in Diyarbakır, take a photo on the walls of Diyarbakır, and visit the Grand Mosque. 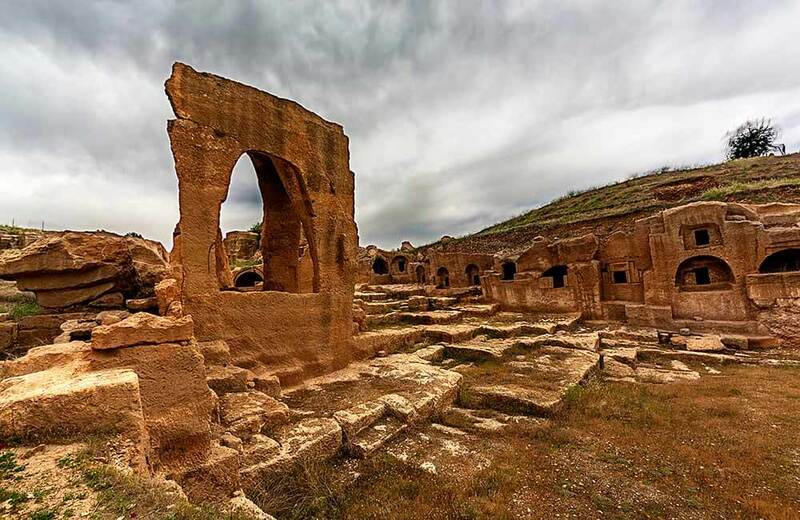 Dara Ruins caves houses, Mardin, Turkey. Eskişehir is a 4-hour bus ride from Istanbul. After the tour of Porsuk River, visit the historic buildings and the Lületaşı (sepiolite) Museum in the city center. Spend the night in a thermal hotel after visiting historic buildings, mosques, castles, and fortresses in Afyonkarahisar. 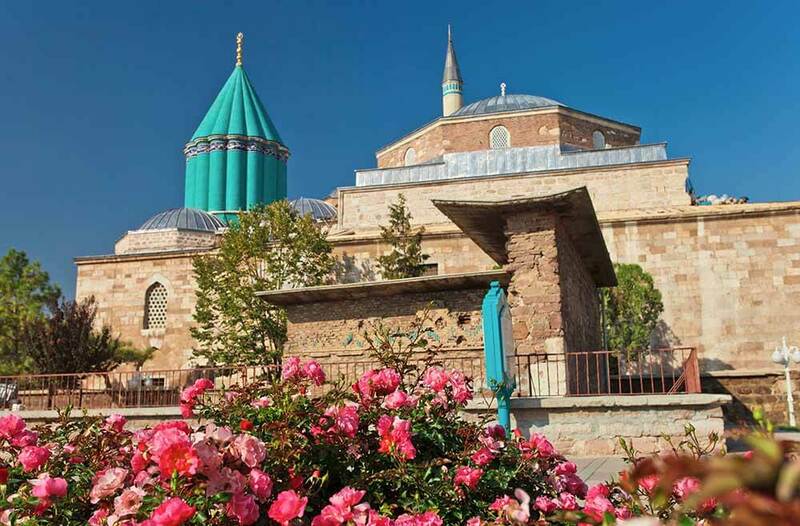 When you reach Konya, visit the Mevlana Museum. Mausoleum and museum of Mevlana in Konya, Turkey. 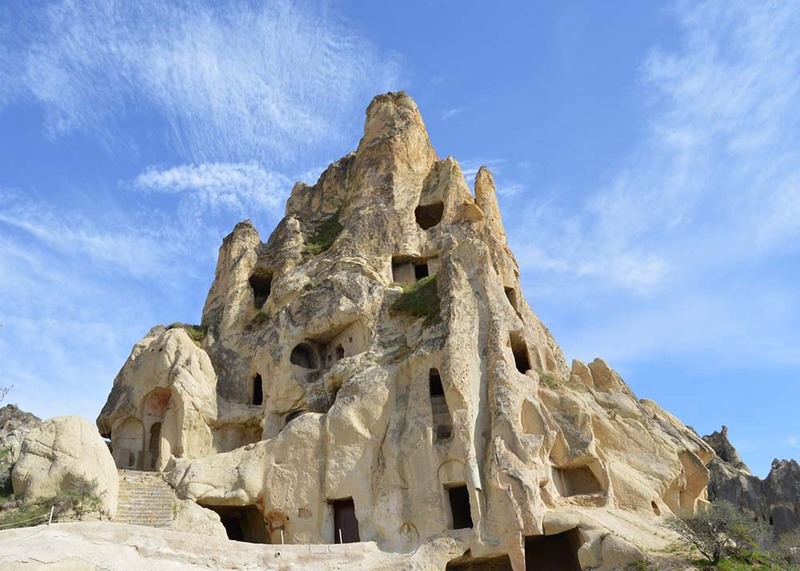 When you reach Nevşehir, put Göreme first on your list of places to visit in Cappadocia. Join the balloon tour during the sunrise. Make pottery in Avanos. On the second day, visit Ihlara Valley and the Uçhisar Castle, then move on to Kayseri. Visit the Seljuks monuments and mosques in the city center of Kayseri. Visit the old Kayseri streets in Talas. When you go to Niğde, take a nature walk in Aladağ. Goreme Open Air Museum in Nevsehir. Your trip will begin with the Edirne Selimiye Mosque, Selimiye Bazaar, Kırkpınar Wrestling Square, and the Rüstem Paşa Caravanserai. When you travel to Kırklareli, visit the historic houses in the city center and photograph the Çeşnigir Bridge. When visiting Tekirdağ, visit the Archaeological Museum in the city center and visit the Namık Kemal House and the Rakoczi Museum. When you reach Kütahya, visit the Tile Museum and the Mızık Çam, which are the symbols of the city. In the afternoon, antique cities should be seen along with the Dönenler Mevlevihane. Visit the historic places where the Uşak carpets and blankets are produced in the city center of Uşak. 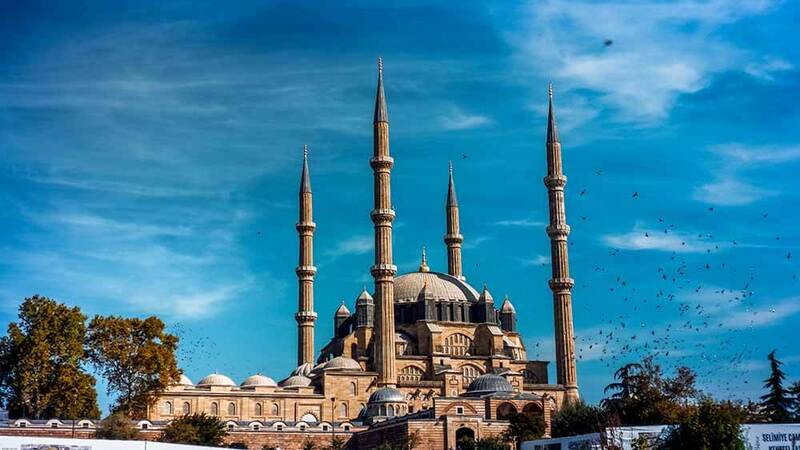 After seeing the Grand Mosque, take a canyon tour and go to Denizli. Visit the ancient cities and caves located at many points of Denizli. 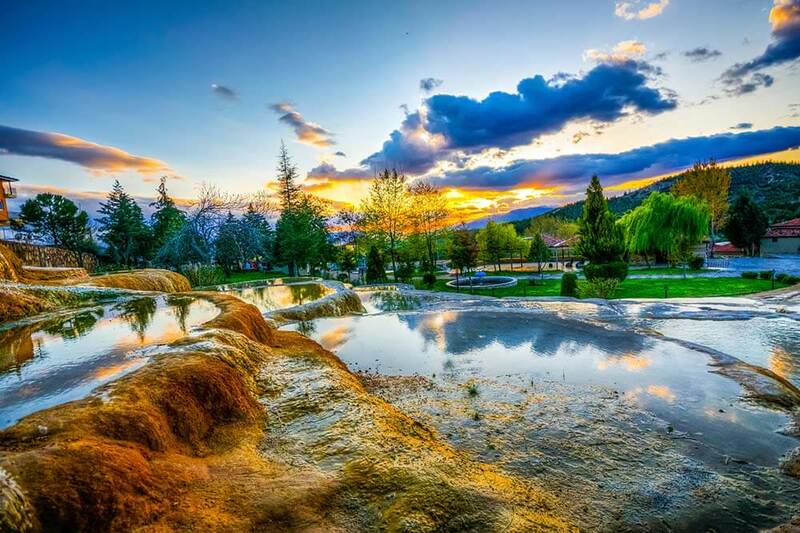 Save your afternoon for the Pamukkale travertine.